Last Sunday the Songs of Hope spotlight was on duo “Finesse”. 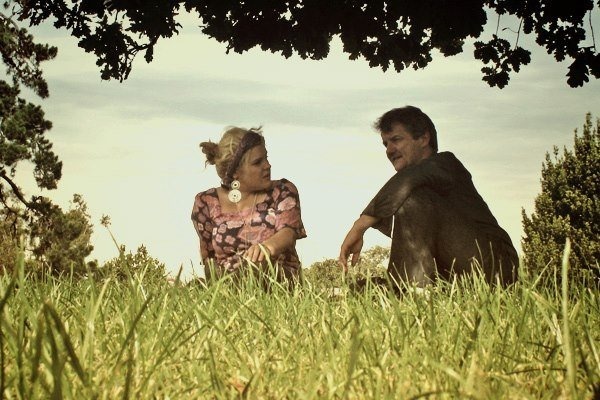 This is a father/daughter duo, Anna and Paul Tero. They sang their own devout composition “The blood of Jesus”, highlighting the price Jesus paid on the cross to make us right with God the Father.